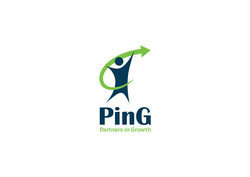 Yagnesh, a Chartered Accountant by qualification, is the Founder Promoter of PinG. He has had an illustrious career in the corporate world having led the M&A, finance, strategy and investor relations (IR) functions for various organizations, large and medium sized, viz. Hinduja Group (HGS), Entertainment World Developers P Ltd (EWDPL) part of the Atul Ruia led Phoenix Mills Group and MT Educare (Mahesh Tutorials). He has also worked as the 'India Operating Partner' for Bessemer Venture Partners, a Global VC/PE firm in the past and recently was the Business Head for 'Robomate+', the digital LMS (Learning Management System) platform for the Edu-tech venture started by MT Educare. 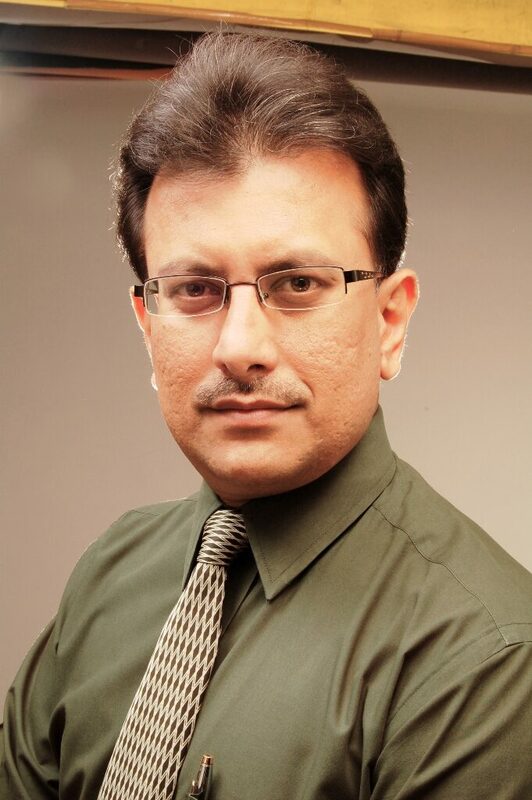 Yagnesh's core strengths are Financial strategy, M&A, Fund raising (both Equity and Debt), Budgeting, MIS, Financial modelling, cost optimization, Investor Relations and Corporate Governance. He has led teams of various sizes during his past stints and has been a part of the top management in all his assignments. He has extensive experience in handling listed companies, has a deep sense of understanding of the Capital Markets and possesses a keen sense of the investor mindset.